Norway is an amazingly beautiful country! 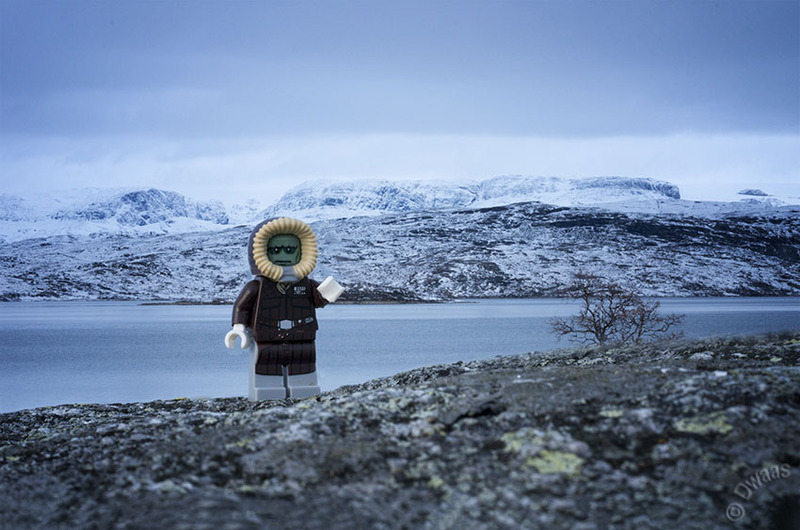 Here Dwaas is at the filming location of Hoth Star Wars V, the Hardangerjøkulen glacier. Sadly it was not possible to get to the glacier itself at this moment, but you can see it in the back! Bytheway, Dwaas wears Solo’s outfit for the occasion!